Godly courtships and marriages can and still do exist. Prior to the viral proposal and marriage that is #foreverduncan on the web there were mostly reports of celebrity divorces. 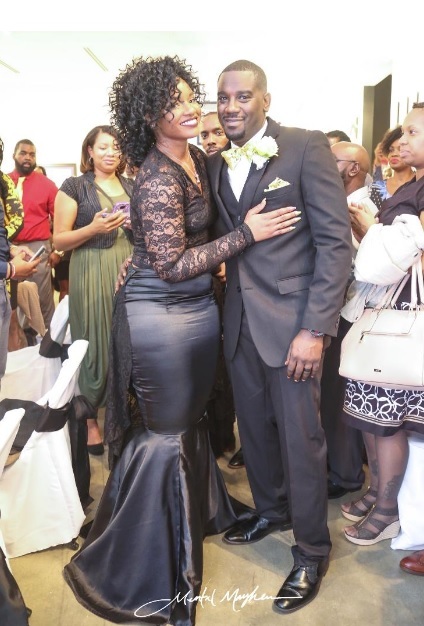 The viral video that launched over the weekend showed the bride Sherrell and Alfred Duncan rejoicing and giving praise to God at the ceremony. In the social climate we live in, in the U.S.A #ForeverDuncan was refreshing to see. It was easy to see who they honored in that relationship, and how that same honor could be turned around and reflected toward each other. It's true that life is not a fairy tale and being in relationships aren't always easy but #foreverduncan is a glorious example of what can happen when we put God first in every area of our lives. especially love. 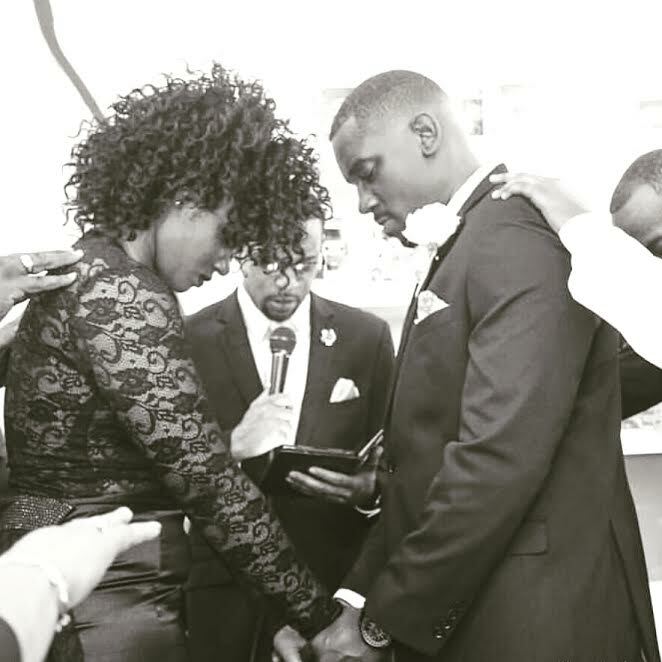 There are still Godly couples in America that can function with true love and unity and I believe God is creating even more of them. They will become more prevalent despite what reports say and what most media shows. It is my prayer that God continue to bless them with wisdom, discernment, and prosperity. What are your thoughts on marriage on courtship? How did you feel when you first saw the video? Leave a comment below.